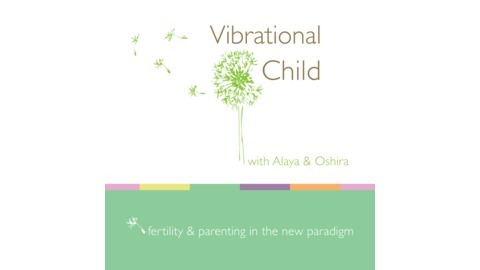 Fertility and parenting in the new paradigm. A show dedicated to exploring what is happening in human evolution and the souls who are incarnating at this time. We explore consciousness in human reproduction and the evolution of our species. 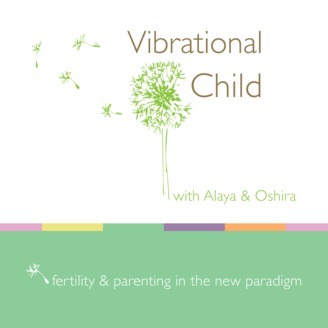 The show discusses baby beings, light beings, freedom and responsibility in reproduction, impact on the parents, miscarriage, fertility, soul embodiment, procreation as a co-creation, and more. Hosted by Alaya. In this episode, Alaya discusses Ancestral Karma and DNA. Did you know that many of these baby souls won't come until this piece is handled? It's a big deal. Simply dealt with, and with huge implications for the evolution of our species.